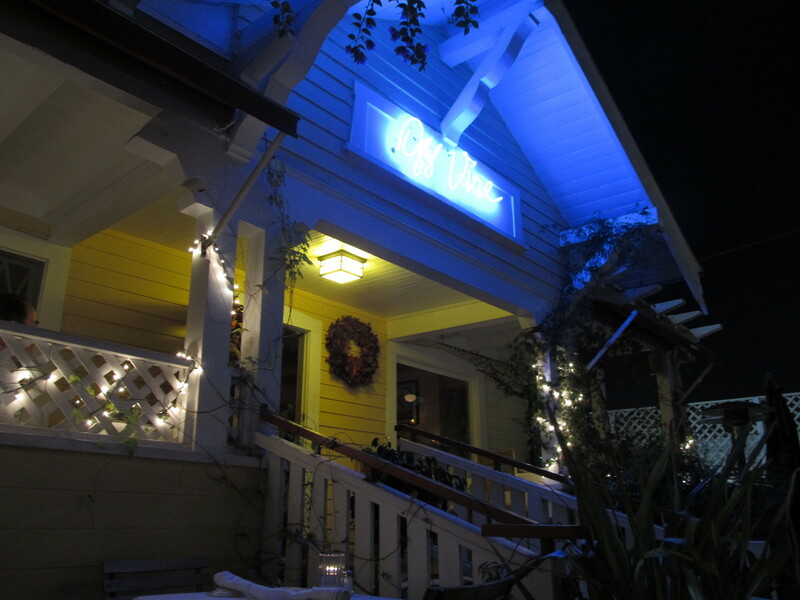 I recently rediscovered my old favorite restaurant from the late ’80s in Hollywood. 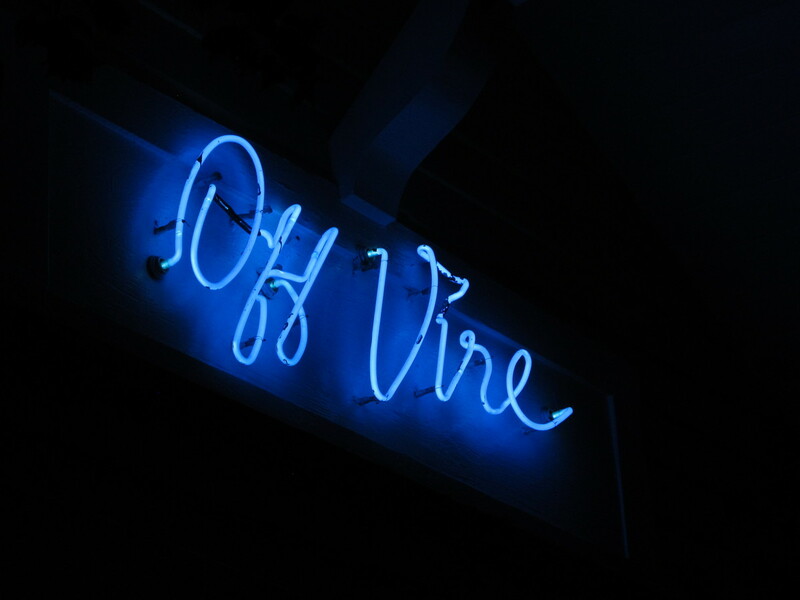 Off Vine is in a little house on Leland Way, just – wait for it – off Vine St. When I saw that they have regular half-off special on Mondays, we made plans to go. This was my first time there since 1996 or so. And it was every bit as good as it ever was. So now that we’re well-fed and had a nice evening out, I’m ready for the government and my job to turn into a pumpkin.